Gift Cards Will NEVER Be Accepted As Payment by CRA! It goes without saying that if something sounds fishy, it probably is. 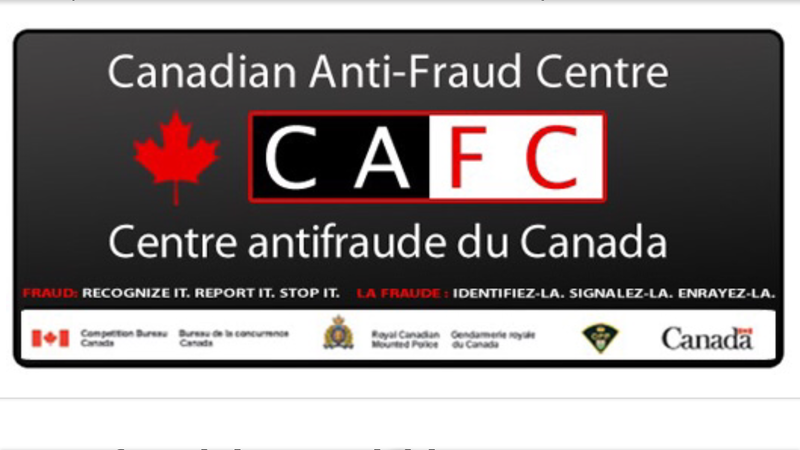 I have written before about scammers calling being very aggressive and saying they are the CRA. There has also been calls to people and business owners in the same context saying that they are BC Hydro and are shutting off their power in 5 minutes unless they pay their bill with Visa Gift Cards. All scams. The CRA nor any other reputable organization will ever ask you to pay a bill with gift cards. Nor will they ever phone you out of the blue demanding money. If you haven’t had several letters from the CRA looking for payment on taxes, you will not receive a call. Even if you do owe back taxes and they contact you, they will look for a payment in a calm and normal manner. Just make sure you are open and up front with them and you can easily work out a payment schedule. They will warn you not to miss a payment without contacting them first. If you don’t call them and you default on your committed schedule they still won’t call demanding payment. They will go straight to your bank with the appropriate authority to garnish wages and withdraw from your assets. At that point you will get a call from your bank. The person in this article actually listened to the proclaimed CRA caller and purchased $20,000 in iTunes cards to pay their alleged taxes owing by giving the iTunes card number and activation code over the phone. I am hoping that people reading this would hear LOUD alarm bells going off all over the place with that one. If you actually do get a call from someone looking for payment and you aren’t sure about it, kindly tell them you are busy at the moment then follow up immediately with the “claimed” organization through a way that you know is legit.